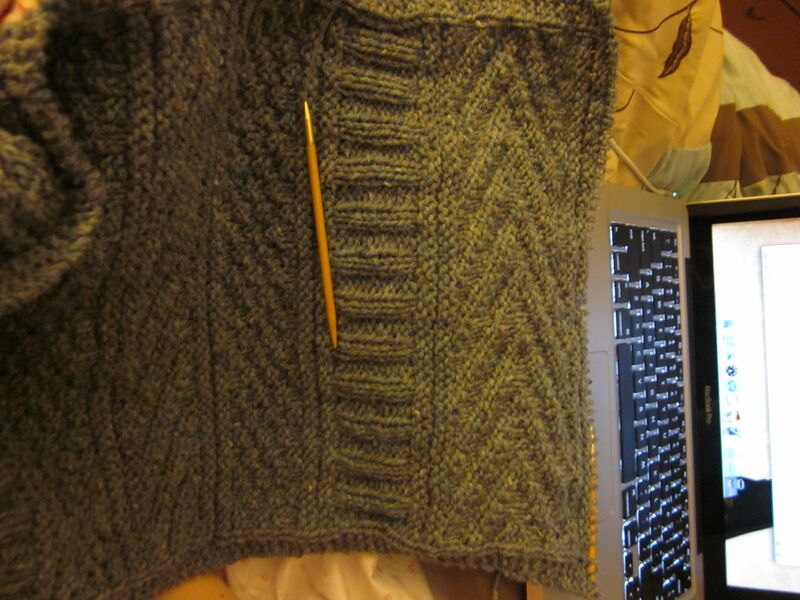 looking good so far – knit picks has a great blocking wire/pin kit for a pretty reasonable price ( I have 2 because the second kit I cut half the wires in half and half 1/3 2/3, so I have some shorter wires for smaller projects or the short end of rectangles etc. Thanks! I’ll check out knit picks!